A Fun Place for Kids When Schools are Closed! There is no need to despair when area schools are closed. 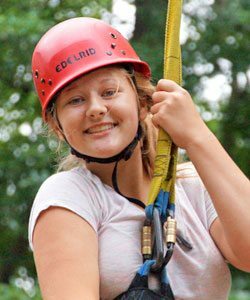 YMCA of the Pines offers School’s Out at Camp on our 800-acre property for all students, regardless of whether a child is enrolled in our regular School’s Out Program or not. 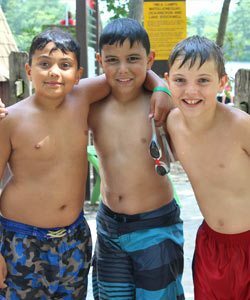 School’s Out at Camp operates from 7 am to 6 pm, includes breakfast, lunch and a snack and is less than $5 per hour for School’s Out participants. 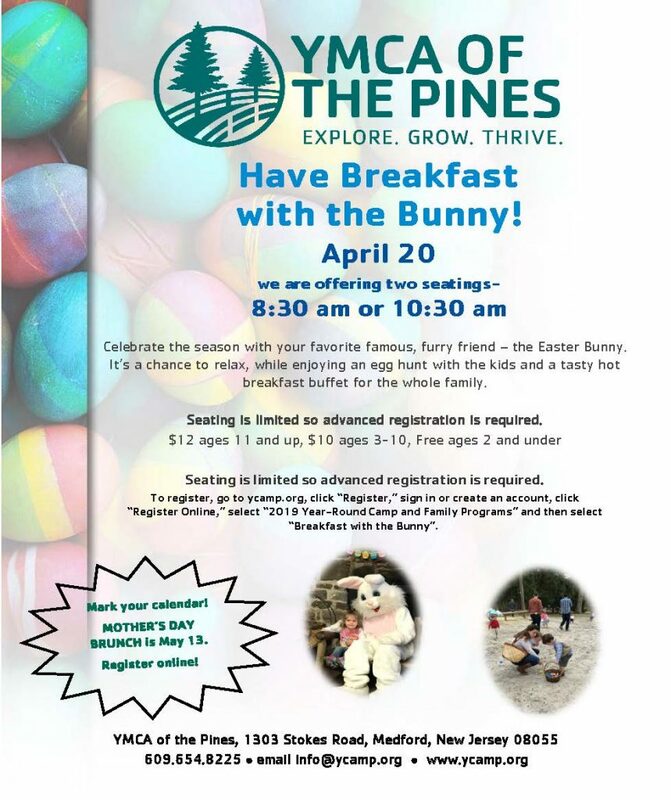 Your child will be supervised by a professional staff and will enjoy a full day’s worth of fun and exciting activities, including arts & crafts, nature hikes, games and seasonal programs such as archery, canoeing and much, much more. 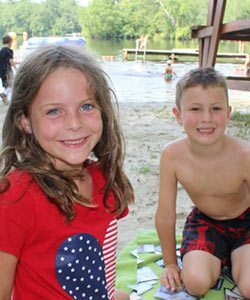 The School’s Out at Camp program only operates during selected scheduled school closings. The program will not operate for any unscheduled school closing. 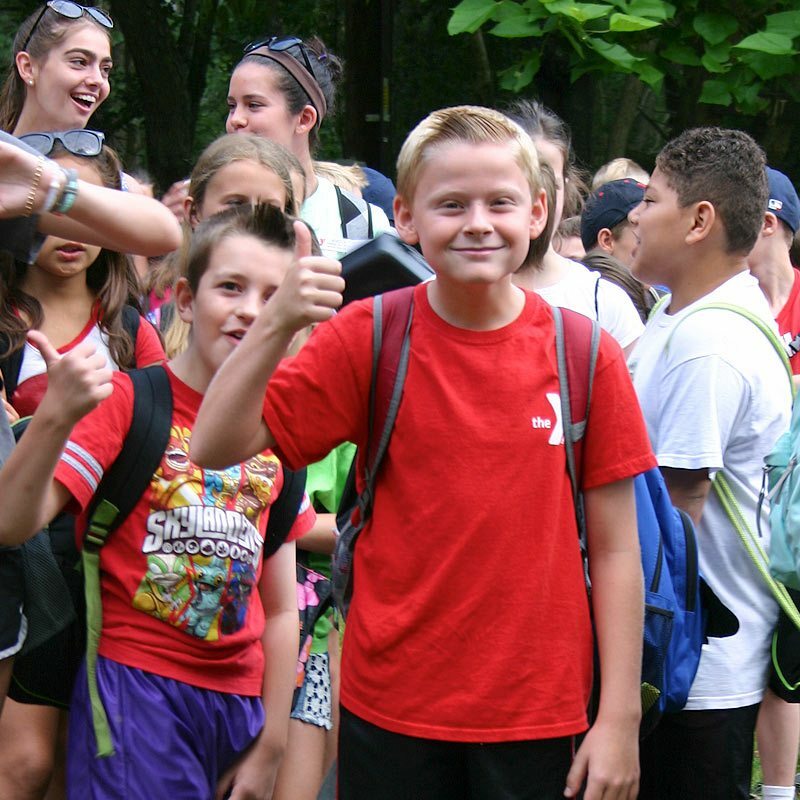 All School’s Out at Camp participants must complete the registration form as well as the School’s Out Health Form. Please find both the registration form and health form in the blue download boxes below.